You all know my obsession with anything that relates to Fall/Winter and when it comes that beautiful time of the year when one has to transition to the glorious fall wardrobe, some changes come easier than others. For instance that jersey turtleneck? Hmm sure, will probably wear it under that sleeveless shift, or the corduroy skirts? Why not right? Tights? Whoa, hold on there; let’s not get ahead of ourselves. If you want to dip your toes in cold-weather dressing, all you have to do is… hmmm cover them. It’s all about baby steps they say. Like it (totally) or not, soon we’ll be in bootie season — I know I know not quite boot season yet unfortunately for us, we got a good couple of months of this blasted heat, but will get there eventually. 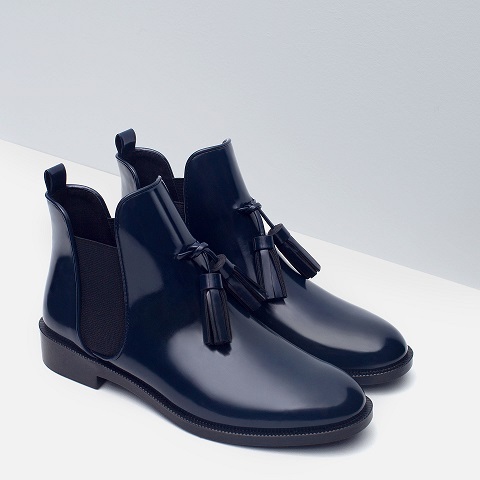 However, since it is know for a fact that a sleek, ankle-grazing shoe can step up, elevate, and make the rest of your outfit and if like me you are eagerly awaiting said season, why not get ahead of time and take the time out to pick up a fresh new pair of booties. 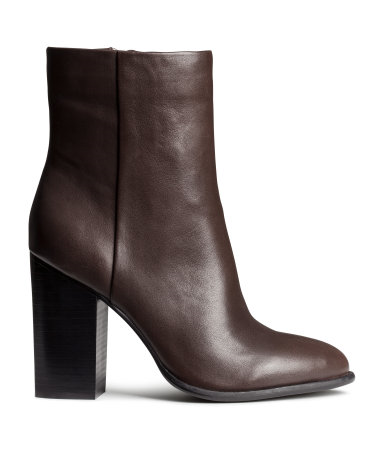 I took a look around and rounded up the sleekest (in my opinion) of ankle boots for a budget (all under Eur150). We all lurve our savings right!!! So let’s cut the chit-chat and let me bring you my top favourites/must haves booties! 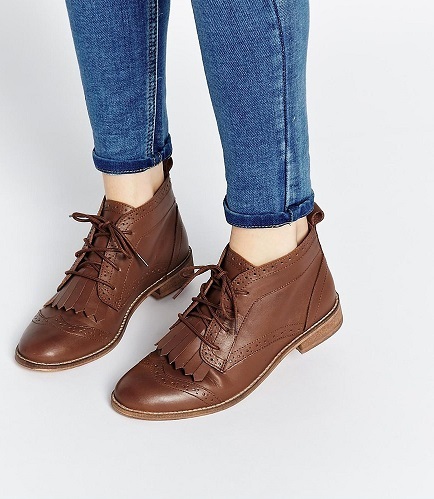 I mean ladies if you haven’t been on board of the brogue-wagon yet, it is time to do so and I mean what better time to do so with these adorable ASOS ABERY Brogue Lace Up Leather Ankle Boots. Aren’t they just the cutest? If there is bootie that has the right amount of itch to break your fall withdrawal symptoms — these good old cut out booties do just that. I just found my top pick, again off ASOS. 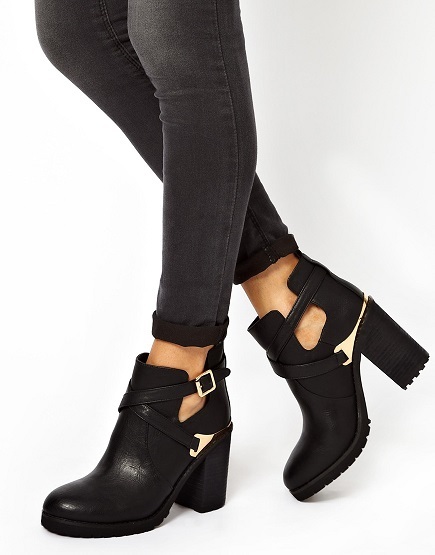 Aren’t these Miss KG Bonjour Cut Out Heeled Boots gorgeous? I don’t know about you but there is something angelic about white ankle boots especially the ones that throw in that #tb factor into your our outfit, and let me assure that with these retro platforms you can do just that and they will even compliment your equally throwback-y flares. 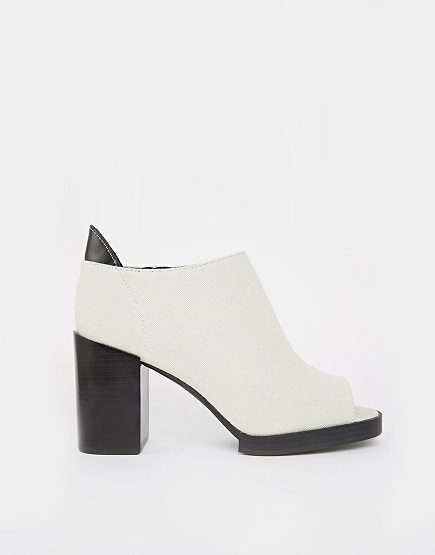 I find these ASOS Cheap Monday Layer Peep Toe Ankle Boots to be the perfect pair to tick off all the above mentioned points. Just like the LBD these Little Black Bootie are a must, as you’ll be wearing them every. single. day. Nuff said. 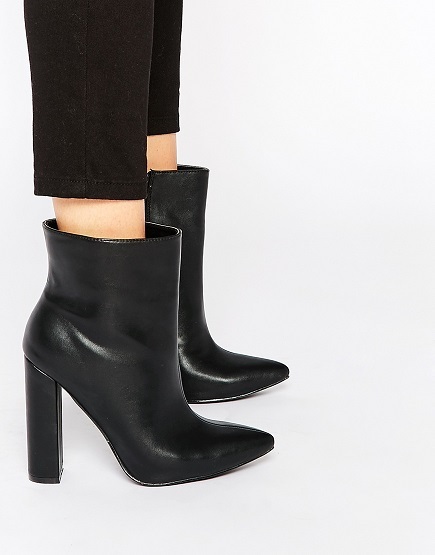 Seriously though you really cannot go wrong and these ASOS (again sorry) Daisy Street Black Pointed Toe Heeled Ankle Boots. There comes a time when you find that ideal pair that does not need much talk because it does it all by itself and you tell me if I am wrong. Let these blue steel Zara Flat Booties With Tassel do all the talking and walking for that matter. 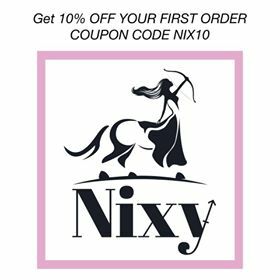 So there goes my Trending post for today and I sure hope you enjoyed going through it and maybe I made you choose your perfect booties for the coming Fall season.